Barcelona is interesting for tourists at any time of the year. The capital of Catalonia is distinctive, colorful and hospitable. And if you have not been here, May - it's time to fix it. The weather is perfect for exploring Gaudi’s architecture and opening the beach season. There is also another advantage - prices for accommodation in May are slightly lower than in summer. So, where to go and what to do? 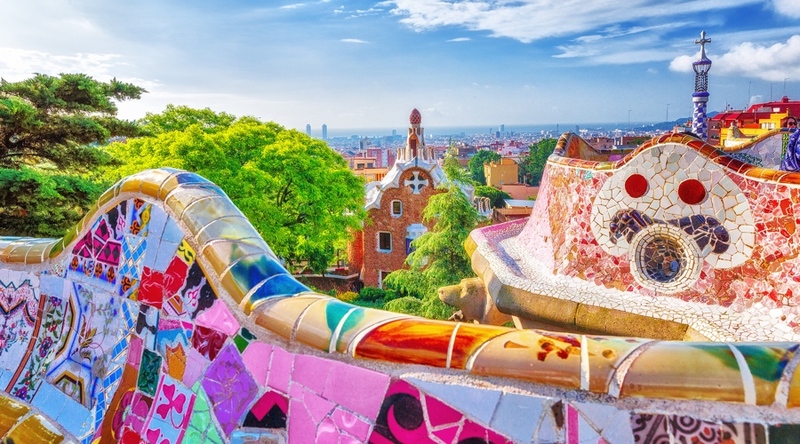 Discover the best things to do in Barcelona in May 2019. This is a special night when dozens of Barcelona museums open their doors to residents and visitors of the city for free. This is a traditional event that takes place annually throughout Europe. In Barcelona, this year it will be free to visit almost any museum on Saturday, May 18th. To make the cultural program more fun, many museums organize live shows and musical performances. For sure, you won't be bored that night. A complete list of museums and more detailed information about the event can be found on the official website of the Night of the Museums. This is one of the biggest music events in Barcelona with a huge program and many different artists. About 200,000 people attend this festival every year. Primavera Sound takes places in various areas throughout Barcelona. You can enjoy the festival on 16 different stages and artists of various genres are included in the lineup. Thus, all music lovers will find the show according to their taste. Full program of the festival you may check here Primavera Sound. This one is probably of the most unique and authentic festivals in the Catalan tradition. 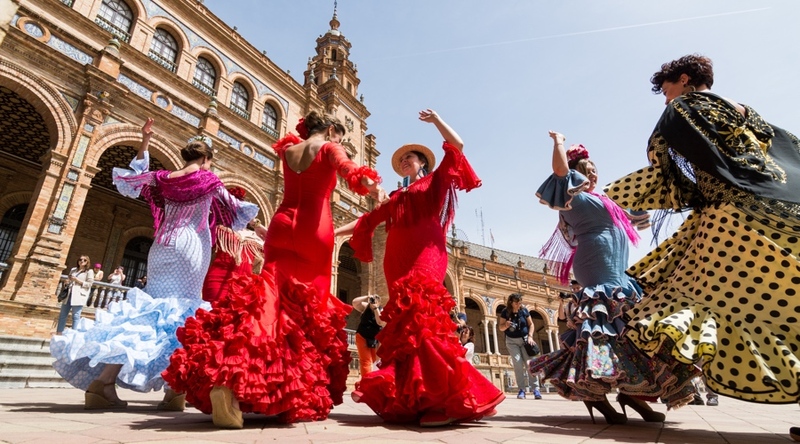 Every year during its celebration the whole of Barcelona is immersed in the bright rhythms of flamenco. The festival takes place at five different venues and is dedicated to both classic and contemporary flamenco. Flamenco is a style of Spanish music, played especially on the guitar and accompanied by singing and dancing in traditional clothes. What are the best activities to experience in Barcelona in April 2019? Barcelona is a port city located on the shores of the Mediterranean Sea. Thus, when it gets warm in the spring in the city, boat trips are one of the best activities to experience. During the cruise you will discover Barcelona from an unusual point of view. Take a cruise on a catamaran or sea boat and enjoy the beautiful sea views. You can choose a cruise for you and your family, or book a cruise party for friends with champagne and music onboard. Catalonia is one of Spain’s most prominent wine-producing areas. Wines have been growing in there for more than 2,000 years, and today Catalonia produces 380 million bottles of wine every year. If you have enough time, take a whole day tour to get away from the city and visit vineyards, cave, and of course to taste the wine. 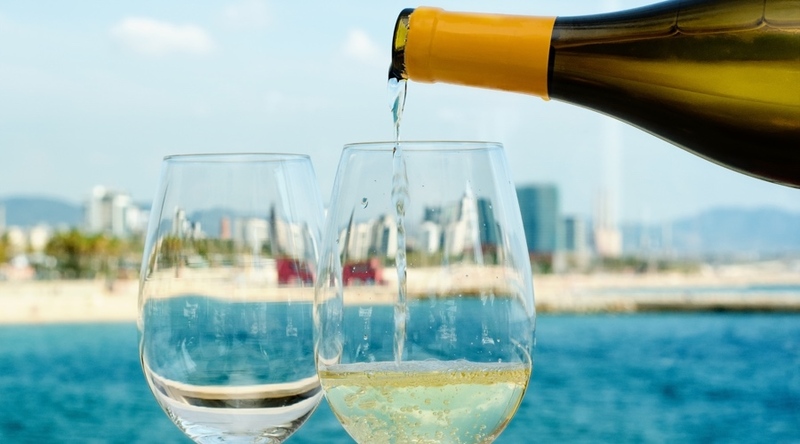 If you don’t have too much time, try a Catalan and Spanish wines tasting in Barcelona. Spending the whole day with a professional guide is a great way to discover the city and to know better the local life. A full day excursion will allow you to visit all the main attractions of Barcelona and to learn more about the history of Spain and Catalonia. A private guide will share with you useful recommendations and tourist tips that will come in handy during your trip. This is another creation of the architect Antoni Gaudi, consisting of gardens and architectural elements. You’ll meet "El Drac" and enjoy beautiful view of Barcelona from the panoramic main terrace. If you want to discover more the famous attraction, take a Park Güell Walking Tour with a local guide. 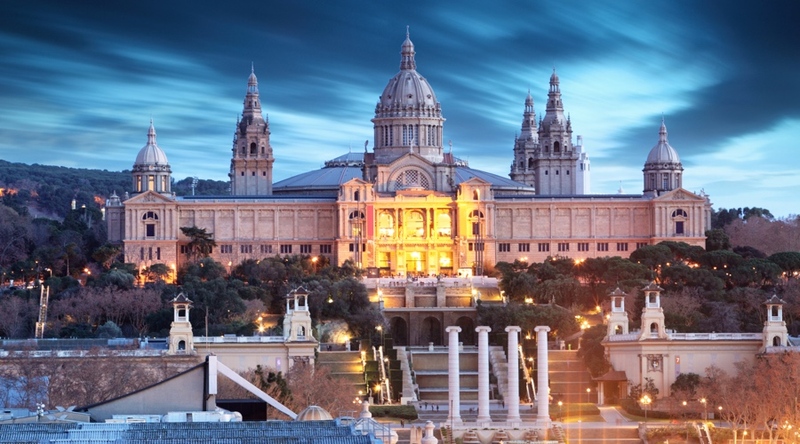 Regardless of whether you like art or not, you will surely enjoy some museums and art tours in Barcelona. For example, learn more about the life of Pablo Picasso, who lived 10 years in Barcelona and was very inspired by this city. During the 2-hour walking tour, you will visit the main sites associated with Pablo Picasso, see the Llotja Mar art school where he studied, and admire the three friezes at the Frisos del Collegi d'Arquitectes — his only open-air artworks. Discover also locations important to the famous artist, including places where he painted, and amble through the charming La Ribera quarter on route to the Picasso Museum. In general, Spain is a rather warm country. 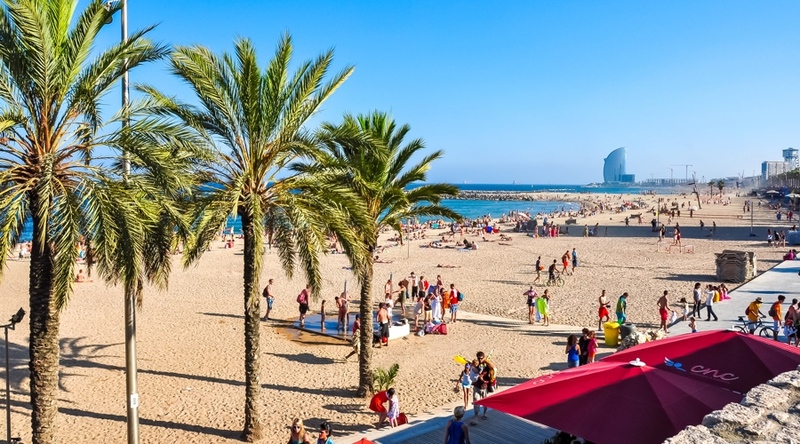 In May, the temperature in Barcelona during the daytime is approximately 17-19 degrees. Most days of April the weather in the city is dry, warm and very sunny. So there is really a great weather in Spain in May. The day is long enough and the air temperature is already warm. May could be considered as the best time to travel to Spain. By the way, May is the beginning of the beach season. This month in the south of Spain you can already swim and sunbathe on the beach. Please note, if you are travelling to Spain in April or May, book your accommodation in advance. May is the beginning of the high tourist season and the best hotels may be full. There are a large number of good hotels in Barcelona, but private apartments can also be a great option. For example, you can rent a studio in the city centre at the same price as the hotel in remote areas. To compare prices and select the best deals, check out popular sites or accommodation such as Airbnb or Booking.com.